SEMI stands for free trade, open markets and the protection of intellectual property. Our industry enables the $2.0 trillion electronics market and depends on free trade throughout the global supply chain. Trade has been central to technology development and is the key to further innovation. For nearly 50 years, SEMI has advocated for free trade, open markets and the protection of intellectual property. December 12, 2018 – SEMI, the global industry association representing the electronics manufacturing supply chain, supported recently announced free trade negotiations between the U.S.and Japan in testimony before a U.S. government interagency panel. 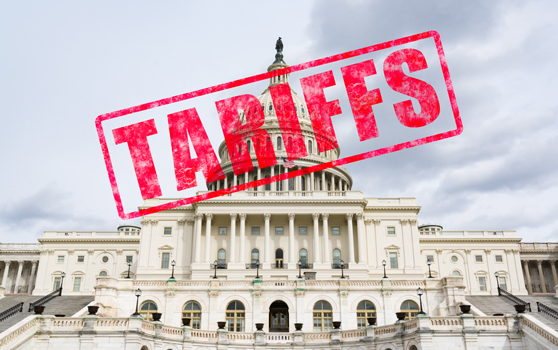 December 3, 2018 – SEMI applauded the United States and China for agreeing to take first steps to reduce trade tensions. November 8, 2018 – SEMI, the global industry association serving the electronics manufacturing supply chain, voiced support and encouragement for trade discussions between U.S. President Donald Trump and People's Republic of China President Xi Jinping during the G20 Summit in Argentina. Week In Review: Manufacturing, Test: Trade wars; materials merger; Magic Leap flops. The Week In Review: Manufacturing: Talent/trade issues; SiP EDA; Samsung CapEx; flying cars.